One of Mother Nature’s greatest works of art, Victoria Falls, is reaching its fullest splendour, with the Zambezi River at its highest in nearly a decade and water levels expected to peak in the next few days. 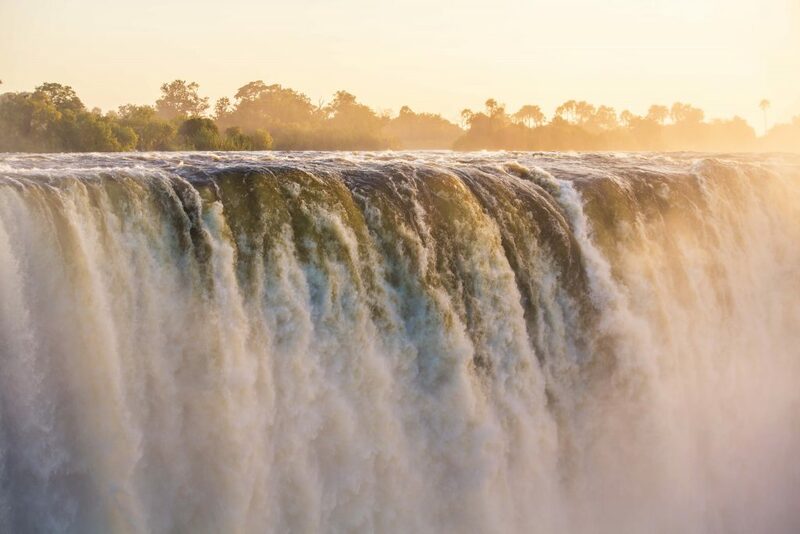 According to Zambezi River Authority figures, over the past week the water levels of the Zambezi River at the Victoria Falls station have risen steadily from a flow of 4,532 cubic metres per second on May 8 to 4,604 cubic metres per second on May 14. 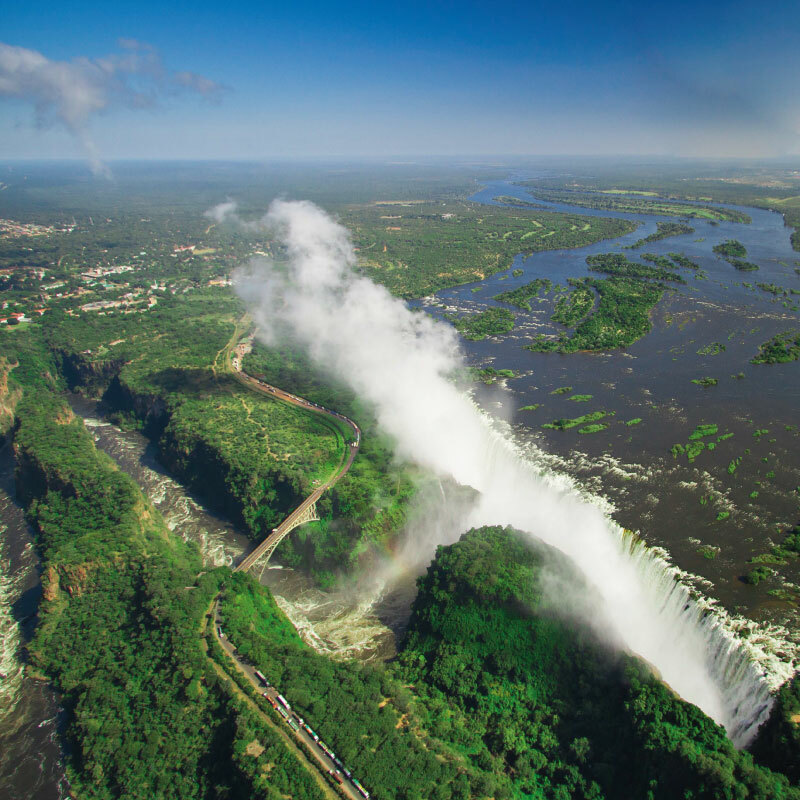 Nearly twice as much water is currently flowing over Victoria Falls, one of the Seven Natural Wonders of the World, which straddles Zimbabwe and Zambia, compared to May 14 last year, where the flow was a mere 2,647m3/s. The 2,574km Zambezi River rises in Zambia, flows through Angola, Namibia and Botswana, and between Zimbabwe and Zambia, where it plunges more than 100m into Batoka Gorge to form Victoria Falls, before crossing Mozambique and emptying into the Indian Ocean. Authority water resources and environmental management director Engineer Chris Chisense says the maximum daily flow is expected to reach 4,650m3/s by May 19, before it begins to fall, as the dry season takes hold. The last time there was more water flowing over Victoria Falls was in April 2010 when flows reached 4,969m3/s, Eng. Chisense says. Despite this, Eng. Chisense says the Zambezi River levels at Victoria Falls remain within the normal range during this time of the year. “However, there has been a slight shift in the peak from mid-April to mid-May due to heavy rains experienced mainly around north-eastern Angola and north-western Zambia which has been quantified as above normal,” he says. The rainfall received in north and western Zambia mainly account for the water level in the Zambezi around Victoria Falls, with rains falling in Angola also adding to the Zambezi River flows observed, Eng. Chisense says. 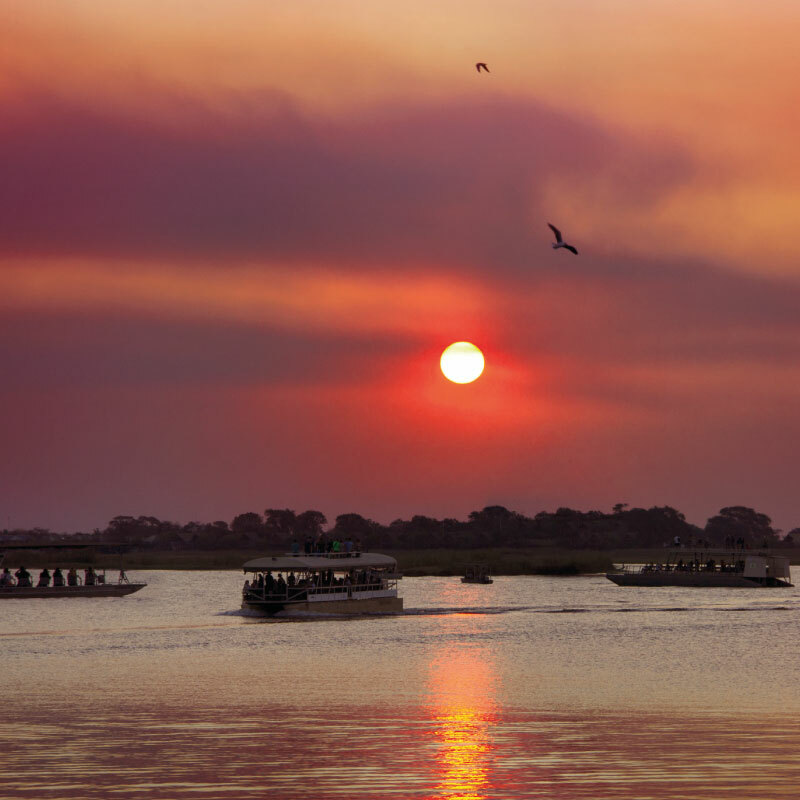 Like of all of Mother Nature’s creations, Victoria Falls is ever changing, with the Zambezi being a rain-fed river, its levels of water vary markedly throughout the year, following the seasons. It is now at its fullest, with the entire 1.7km width of the Falls, a thundering wall of falling water, but come November, after the dry season, water levels will drop to their lowest, to perhaps just a tenth of the current volume. But like any magnificent work of art, Victoria Falls will be admired at different times of the day, and from different angles, and in high or low water, still allowing its viewer to marvel in wonder.